All aspiring Gods rejoice as SMITE: Battleground Of The Gods is now free-to-play on Nintendo Switch. There are currently 100 Gods from around the world that players can play as. Cross-platform play between Xbox one, PlayStation 4, Mac and PC is also available. A new trailer for SMITE has now been uploaded to youTube. We have the video embedded below along with the official announcement. 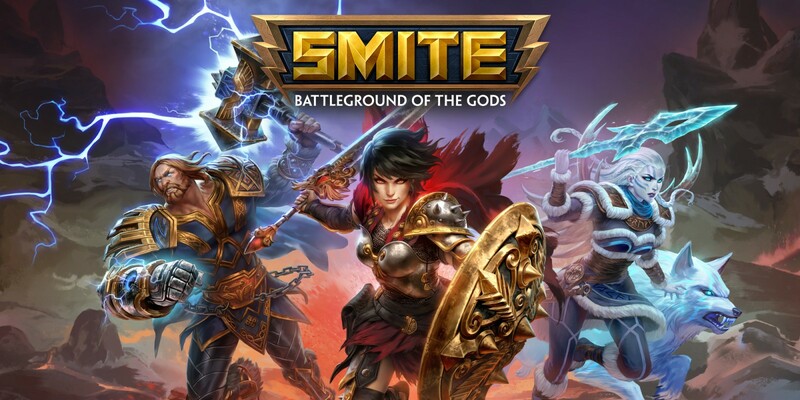 Alpharetta, Georgia USA – Tuesday, 19th February 2019, 16:06 EST – SMITE: Battleground of the Gods is now free-to-play on the Nintendo Switch. More than 30 millions players have stepped into the arena and experienced the number one action brawler. experience the multiplayer game modes. be able to use their unlocked Gods, skins, and progression across all currently supported platforms. Serpent, coming soon to SMITE.